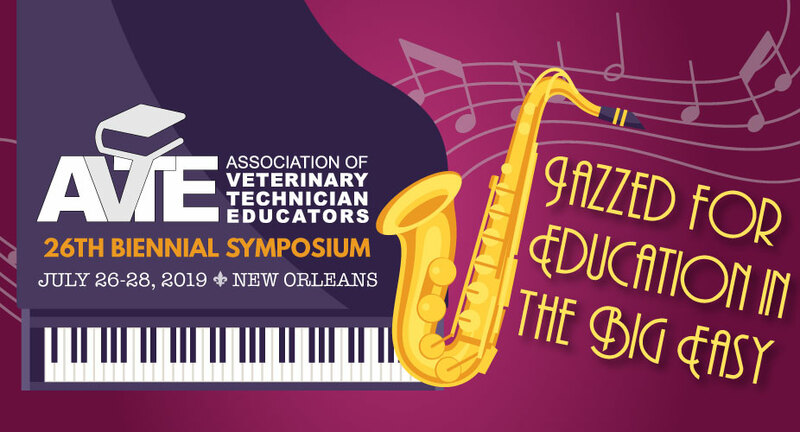 All Symposium sponsor packages provide value- added recognition to veterinary technician professionals and ensure you will receive high visibility and company brand awareness. Our tiered sponsor packages provide benefits that will meet your marketing goals and budget. We also offer a variety of exclusive sponsorship options that will cater to those who seek unique recognition. If you do not see something that sparks your interest below let us know! We are happy to customize a package for you. *Discounts do not apply to Friend Sponsors. Pre-conference email marketing advertisement – provided by company, electronically sent by sent by AVTE staff. AVTE will assist with the pre-conference marketing for the sponsor company by facilitating an electronic mailing to our mailing list. Welcome bag/Name Badge Lanyard Combo – Sponsor both – for $5,000 and includes a half page ad in conference program.